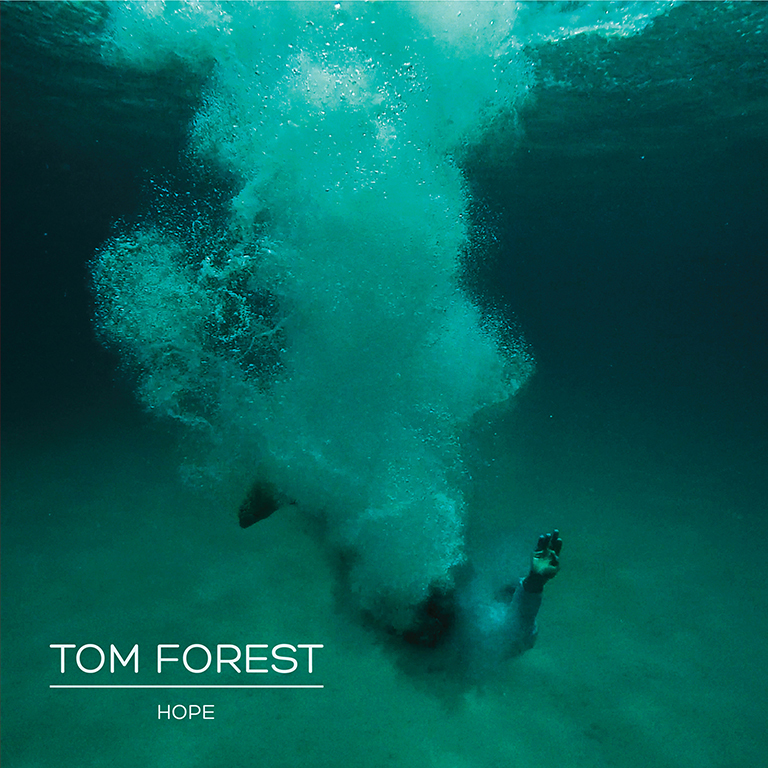 UK singer songwriter Tom Forest drops the video today for the lyrically emotional and musically infectious track “Superhuman” off of his upcoming full length Hope, due to release on January 12, 2018 via Beverly Martel. Having almost lost his brother, Tom took to pen and paper to help him deal with the extreme emotional stress of the incident and explore the fragility of life. The track is simplistic in that the melody and Tom’s soulful vocal are the driving force of the three and a half minute video. While the tone of the track is somber, hearing Tom’s soothing vocal sing over the infectious melody wraps you up in reassuring bear hug that instills hope for the future. His now wife and long time collaborator Isabel Gracefield co-wrote the album with Tom. They recorded Hope over the space of month in East London dedicating the album to their family. We caught up with Tom to chat about some of his favorite places and inspirations in his hometown of London. Buhler and Co is a vegetarian / vegan brunch place round the corner from us. The Gado Gado is incredible. We just moved to this area and didn’t feel at home until we found a good brunch spot. An Old Fashioned at Mirth, Marvel and Maud’s, an old converted theatre. It has such a strange atmosphere and hopefully someone will turn it back into a theatre one day. The Haberdashery in Stoke Newington makes the greatest hot chocolate. Its literally award winning. We dream of playing a show in the upstairs of Islington South library, on the Essex Road. And also a little further down the road, Get Stuffed, where sick zoo animals go to be immortalised. We’ve never been allowed in though. Mal Maison in Charterhouse Square is beautiful. A night there is a good cheeky Christmas present. Oslo in Hackney has a great sound system and everyone you want to see is there. We’ve spent a good few nights in the private room upstairs in The Queens Head, Angel. There’s this button that magically brings you Champagne. Dangerous. We used to live next to a ridiculous fancy dress boutique called Only Fools And Peacocks. We don’t know how they ever made any money. You only get that sort of business in Stoke Newington. It’s not in London, its all the way up in Scotland- the shore of Lock Eck, Jubilee Point to be precise. Its possible the most beautiful place in the world. Don’t all go there. If someone only had 24 hours in your city, what would you recommend they see and do? Start with a stroll round the British Museum, and then spend the afternoon around Spitalfields/Brick Lane’s amazing markets and vintage shops. I’d eat dinner at Yum Yum’s, N16, which would set you up nicely for a night in Dalston, starting at Ruby’s for cocktails. What does your city have that you can’t find anywhere else? The village-in-the-city vibe of Hamstead, Queens Park, Stoke Newington etc are really special and unique. Do you draw inspiration from your city? Our debut album Hope was written here, and the fabric of life in London informs it. The reality of living in London is that rents are sky high and we’ve had to work really hard to cling on and make music in that environment. London is also deeply divided between the richest and poorest, and events like the Grenfell Tower disaster show how dangerous that can be. That was something we felt we responded to with our video for our last single, ‘Believer‘. VIDEO PREMIERE: Million Miles "Your Mama"
Misper - a police slang term for a missing person. Appropriated by London-based alt-rock quintet The Mispers, it's the perfect term for their own ideology - to break away from the norm and start their own community of like-minded individuals; to go missing together. London based alt rock band.